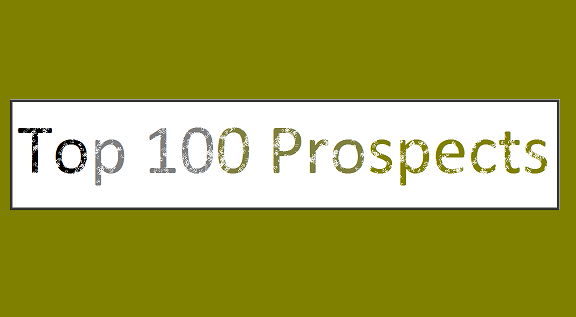 This post contains my top 100 prospects all in one list. Click on a prospect to be taken to the page that contains that prospect's write-up. There are a total of 10 pages with 10 prospects on each (and 11th on the last page).